Former YBNL star, Lilkesh popularly known as Mr. YAGI has finally reacted to the viral video of Reekado Banks declaring at a show in Ibadan that he was better than Lil Kesh and his father. 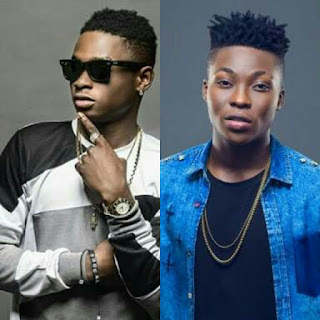 Lil kesh who was initially silent about it has now responded that he doesn’t care about Reekado Banks. In the video, Reekado Banks was captured addressing a crowd of fans at his “Thank You” concert in Ibadan about the next rated brouhaha that surfaced at the Headies Award some years back. He stated categorically that he is better than Lil Kesh “The person wey you say better pass me, I Better Pass Him Papa” – Reekado Banks declared. While speaking with Saturday Beats, Lil Kesh admitted that he saw the video but he does not have any feelings for Reekado Banks and so he doesn’t care about his opinion about him and his music. It can be recollected in 2016 at the Headies Awards where Reekado Banks was given the award for the Next Rated. This didn’t go down well with Lil Kesh and his then label Boss, Olamide, who publicly made his thoughts known on the stage at the awards ceremony and believed his boy should have taken home the award instead of the Mavins’ act, Reekado Banks. Don jazzy reacted to Olamide’s rant on stage by asking him to come get the award plaque if he really desired it. This surely aggrieved Olamide who then took to twitter to make a lot of vague statements against the awards organisers and Don Jazzy.The feud was immediately quenched by notable persons in the society. 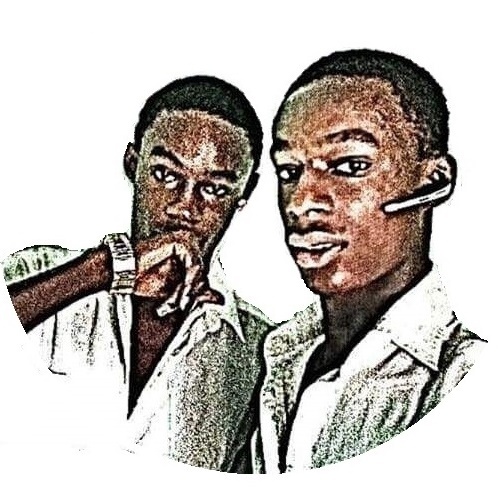 So it was quite surprising that Banks had to re-ignite the already mellowed dispute at his concert in Ibadan. Well, such a great response coming from Lil Kesh.